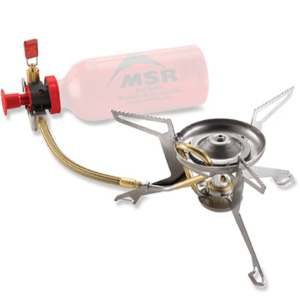 The high-output, Glacier Camp Stove is the epitome of rugged power. 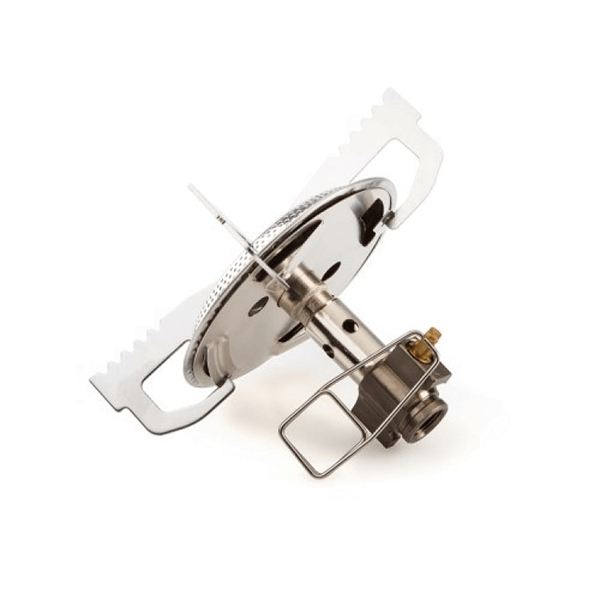 Designed for fast, reliable cooking, the sturdy pot supports hold larger cookware while the large diameter burner head spreads heat evenly across the bases of pots and pans. 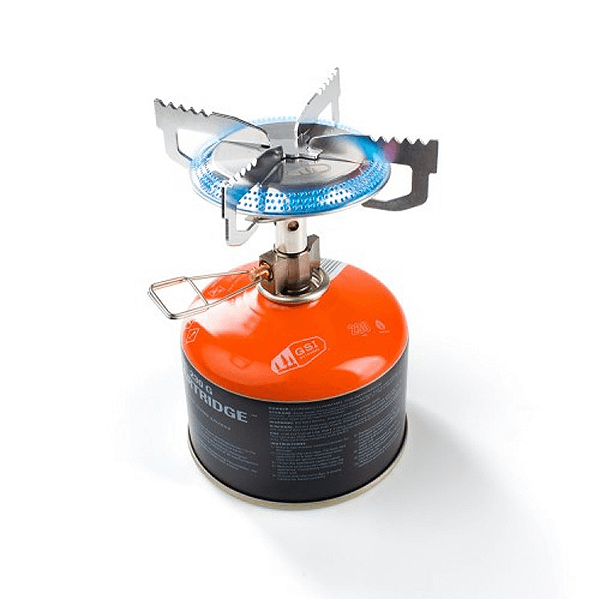 The Glacier Camp Stove is the burner to carry when hunger calls and nature beckons, because time stands still for no one. 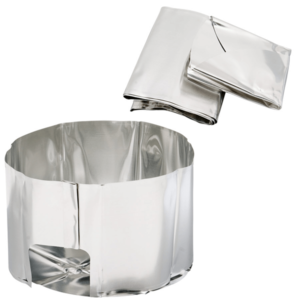 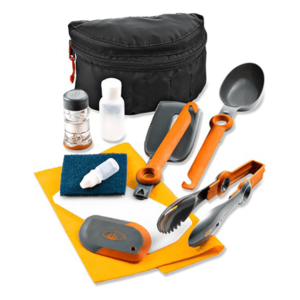 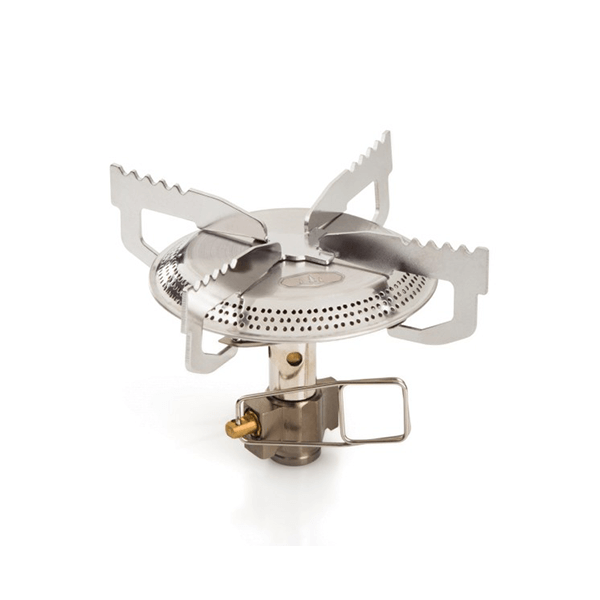 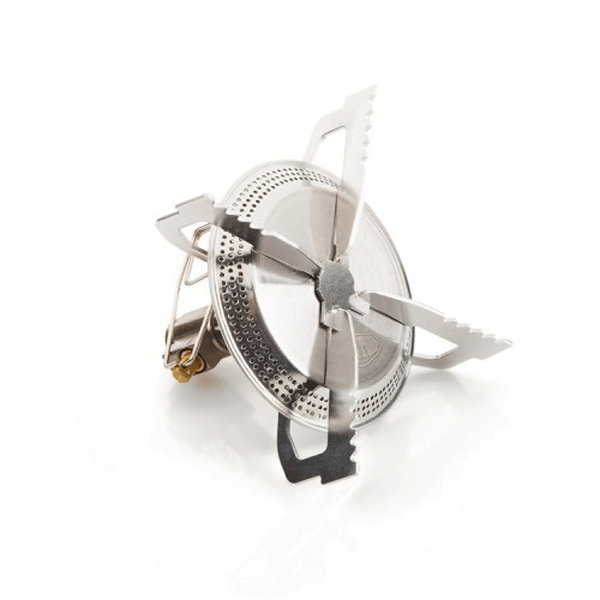 SKU: GSI56004 Category: Cookware and Stoves Brands: GSI Outdoors. 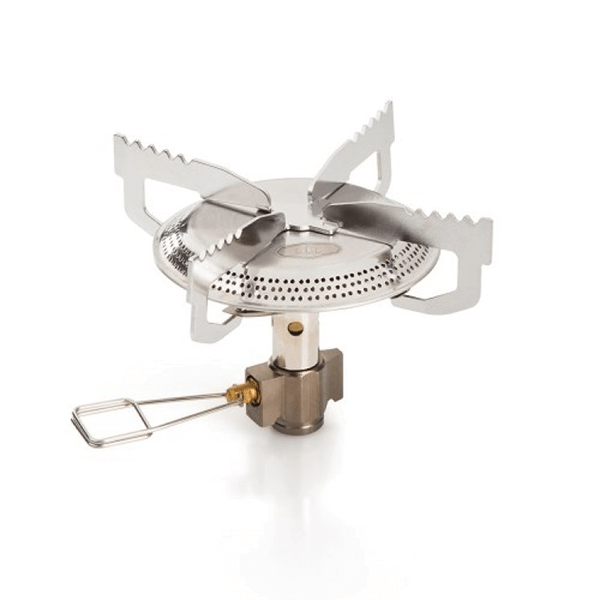 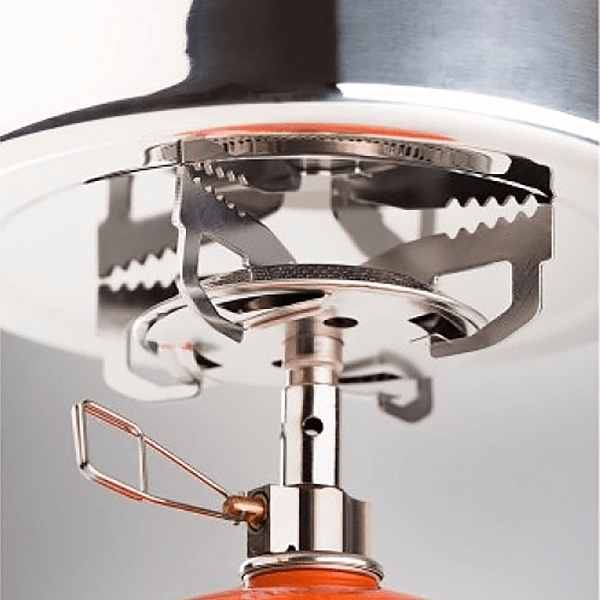 Powerful, 11,000 BTU/h (CSA) / 12,970 BTU/h (CE) burner designed to rapidly and evenly heat larger pots and pans. 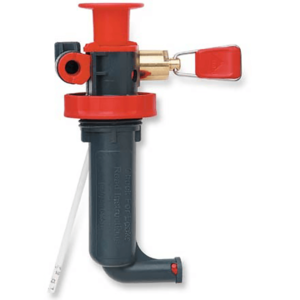 Canister mount, micro control valve provides precise tunability and output.